The Athena Project is a non-profit organization dedicated to supporting the arts and education locally and in developing nations. If you want to help disadvantaged children please visit our Education Initiatives section. Our featured project is The Ngererit School Initiative in Kenya, which aims to build a brand new school facility to accommodate 1,000 students. The current school, built in 1961 for a capacity of 200 students, is totally inadequate for an enrollment that has quadrupled over the past decades. The classrooms consist of leaky roofs, poor noise insulation, weak infrastructure, complete lack of sanitation; dirt floors, no electricity, broken chalkboards and extremely cramped quarters. Supporting this initiative will enable the school to return to its original core mission: to help young girls and boys in the community achieve their personal, social, and intellectual potential so that they can go on to lead responsible, productive, and fulfilling lives. Art lovers should visit our local artists Gallery. If you want to be a Patron to the arts and make a significant impact on the arts community, please visit our tax-deductible donations and volunteers sections. Artists looking for help can go to the Artists and Grants sections to learn about how the Athena Project can help you. 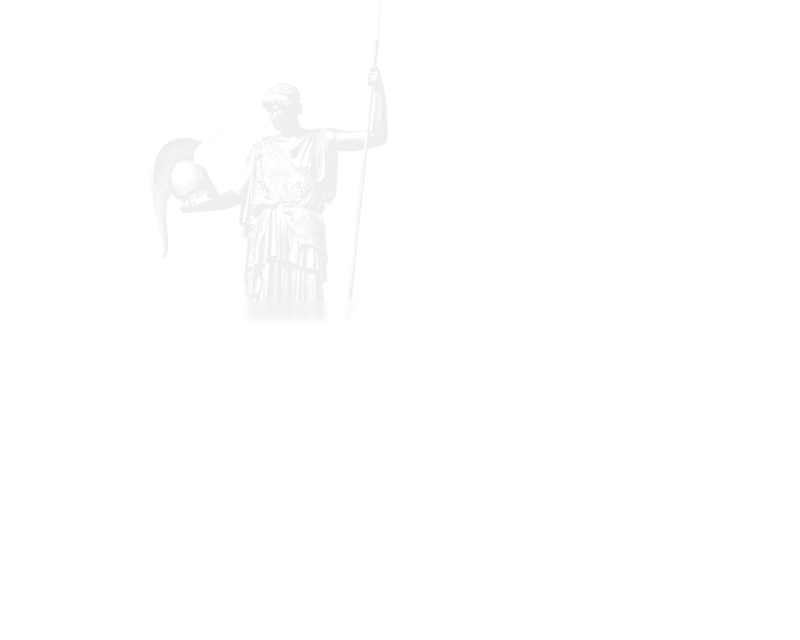 You can learn more about the Athena Project in our Mission section or by writing to info@athenaproject.org.